June | 2012 | Pray for Revival! 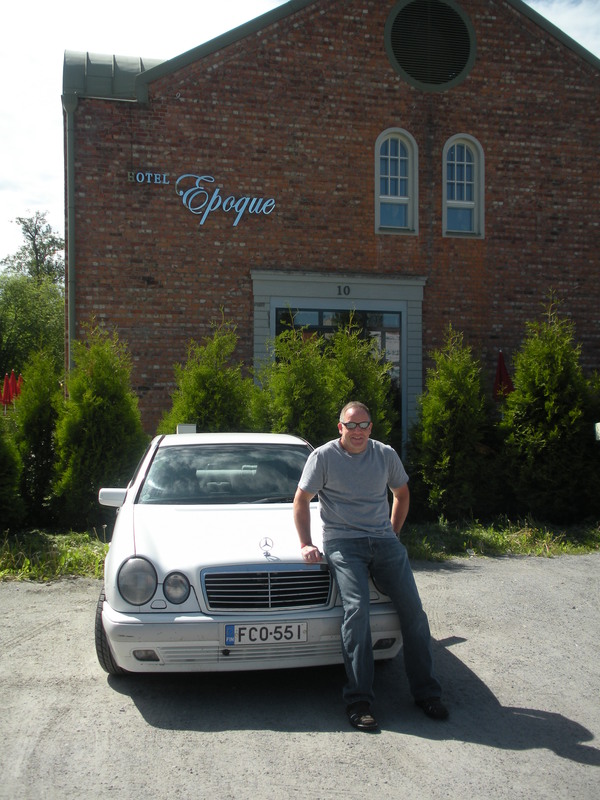 A Christian brother in Jakobstad, Finland blessed us by arranging for us to rent this car for 8 days for 175 Euros! Lois and I Are Still in Finland! So unless I purchase a new one in Finland, my hours are numbered for the internet. This may be my last post until next week! 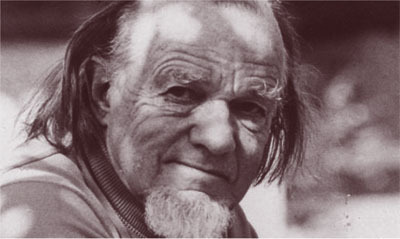 Francis Schaeffer, The Church at the End of the Twentieth Century, p. 107. 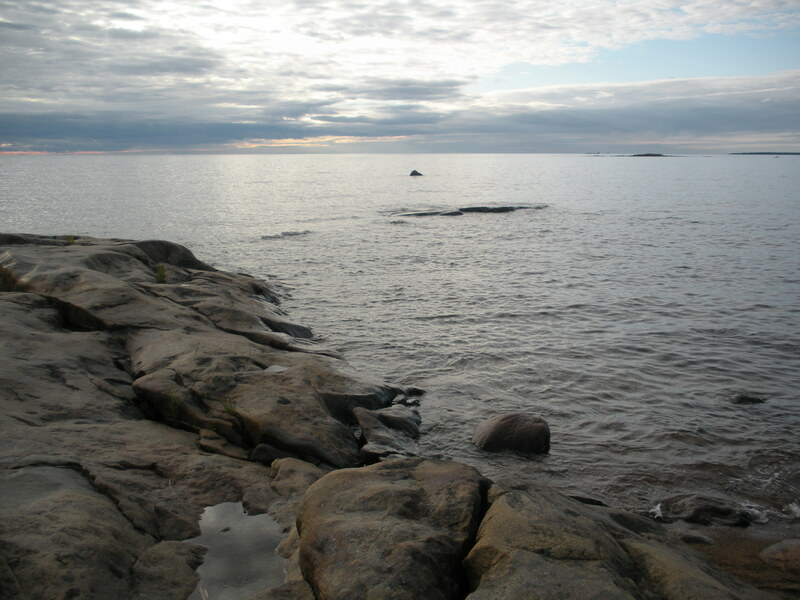 My wife, Lois, and I are heading to Vaasa, Finland area for about two weeks. I have the opportunity to speak six times over the next couple of weekends. 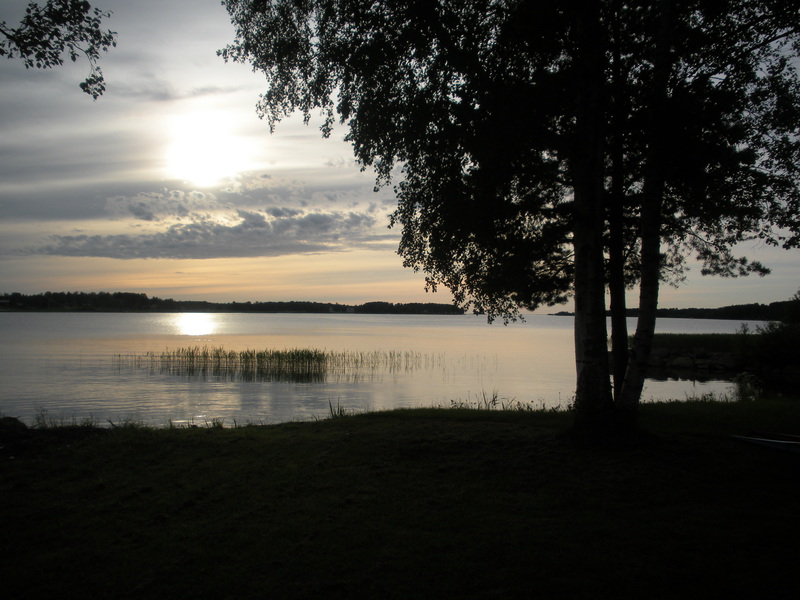 The first weekend will be at the summer conference for the Finland Swedish Baptist Union (Swedes who are Baptists who live in Finland). The second weekend, I will preach in three different churches! I am not sure about my internet access for the first few days. By next week, I should be able to post updates! 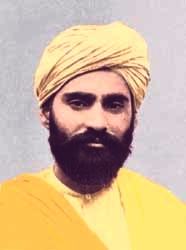 Sadhu Sundar Singh: Prayer is About Communion With God! You can easily find pastor burnout statistics all over the internet. Some are very overwhelming – like saying that 48% of pastors marriages end in divorce. I for one have my doubts about that one. As do I about quite a few numbers. I wish they were all true – because then my job of convincing people that pastoral burnout is ravaging pastors would be easy. I tried to find the truth behind the pastor burnout statistics. I tried to find the original studies that produced the numbers. But in most cases I couldn’t find the source. However, there are a lot of pastor burnout statistics that are reputable… and they are very troubling. Many of the numbers below come from H. B. London’s book, Pastors at Greater Risk. Is There a Prayer Movement Sweeping Across America? For the past four years, Cry Out America, under the Awakening America Alliance, has urged believers to gather at county courthouses to pray for God’s intervention in America. Again this year, a call to pray is being issued for Sept. 11, 2012. Additionally, on Sept. 29, many people will gather in Philadelphia for the America for Jesus solemn assembly,” an event that will be simulcast to churches across the nation. For more information about the assembly.